DRM Removal & Apple Music Converter. Convert Apple Music to unprotected MP3, AAC, FLAC and WAV. 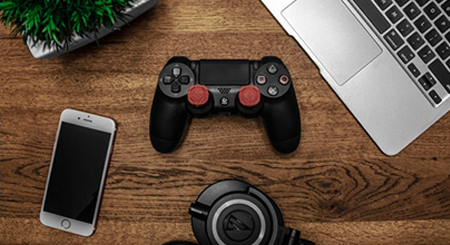 Transfer Apple Music to Spotify, PSP, PS4, USB. Keep 100% output quality and ID tags. Support the latest iTunes 12.9 with up to 20X conversion speed. 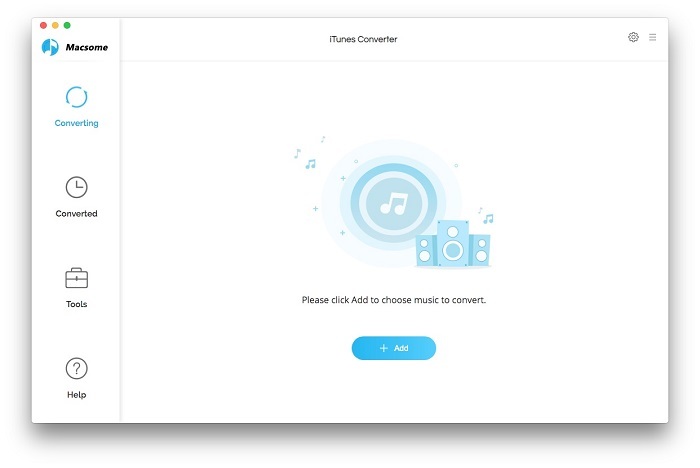 It is also a professional Apple Music Converter, which can convert all the downloaded files to MP3, and remove DRM protections so you can play Apple Music files without limitations any more. AAC supports more better quality than MP3. 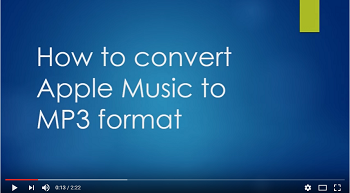 With the iTunes Converter, you can also convert the iTunes Audio tracks including Apple Music to AAC audio format as you need. Please Note: iTunes Converter for Mac supports converting Apple Music files at 1X speed only under macOS 10.14 Mojave. 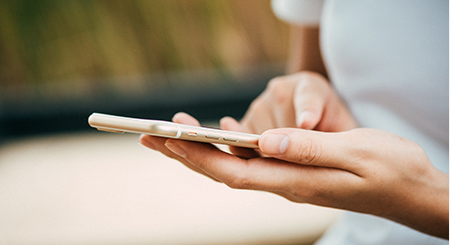 No matter what format the audio files is, if it could be played on iTunes, the software is able to convert them to MP3, AAC, WAV and FLAC format for you. 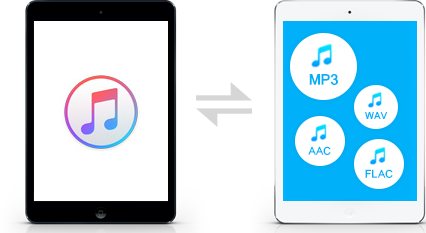 It's all-in-one tool to convert M4P, protected or unprotected Audiobook, iTunes Match Music and Apple Music to MP3, AAC, WAV and FLAC. 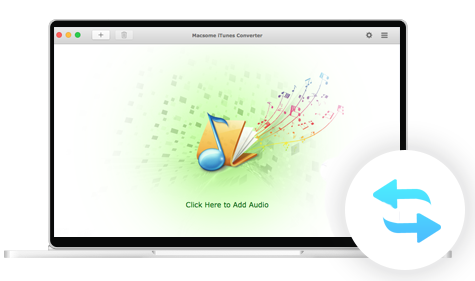 Macsome iTunes Music Converter is also a powerful, yet simple DRM Audio Converter, used to bypass DRM control with upto 20X conversion speed and convert iTunes DRM audio files to MP3, AAC, WAV and FLAC. And users can also remove DRM from protected M4P, AA, AAC and convert to unprotected MP3, AAC, WAV and FLAC. Transfer Apple Music to Spotify, Google Drive and USB flash drive. Apple Music is a streaming music service, however, you can download Music files from Apple Music and convert them to MP3, AAC, WAV and FLAC, and then transfer them to Spotify, Google Drive and USB Flash Drive. In order to play the streaming Music on PS4, the FairPlay DRM of Apple Music is needed to be removed. Moreover, you need to convert the downloaded Apple Music to MP3, AAC and so on audio formats to a USB flash drive and then transfer to PS4. The recording speed is upto 20X faster than playback speed. And the output file will be encoded while recording. So the conversion process is really fast. There is almost no lossless quality as the primary audio files, and the output quality is almost as the CD quality. We mute iTunes while converting. You can do other things during the conversion time, the only condition is that you can't work with iTunes temporarily. The software won't install any virtual drive, and needn't any extra hardware. You just install and uninstall it on your Mac. 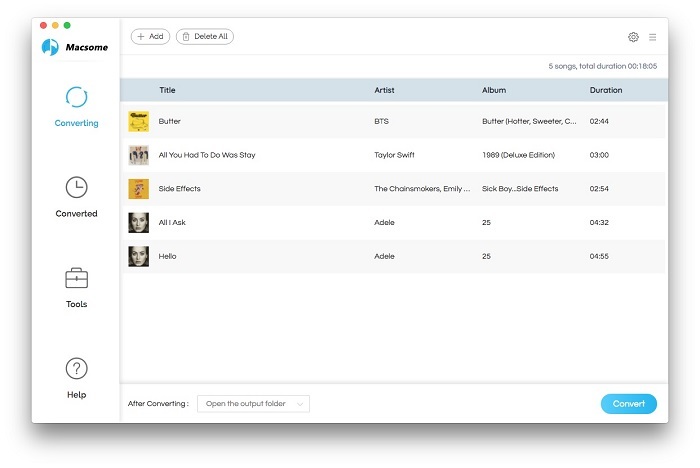 It is a lightweight utility that allows you to convert items from your iTunes library in an easy, effortless manner. Effortlessly convert your iTunes library files to other audio formats using this nifty piece of software and avoid cumbersome manual file operations! Add kinds of iTunes Audio tracks, including downloaded Apple Music, purchased Music Album, purchased Audiobook as you like. Preferences Settings, here you can choose one audio format output from MP3, AAC, FLAC and WAV according to your need. Version 2.4.4 released on Mar 19, 2019. Version 2.4.3 released on Feb 14, 2019. Fix the issue of failing to read the iTunes Library in some circumstance. Fix certain conversion failure issues under Mac OS X 10.14. Version 2.4.2 released on Jan 23, 2019. Version 2.4.1 released on Nov 14, 2018. Version 2.4.0 released on Sep 20, 2018. Support retaining TrackNumber conversion in settings window. Version 2.3.9 released on Aug 17, 2018. 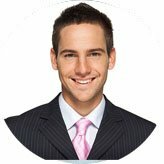 Add Italian and Thai installation package. Version 2.3.8 released on Jul 4, 2018. Fix the Error under Mac 10.10.5. Version 2.3.7 released on Jun 12, 2018. Add iCloud file prompt window for iTunes. 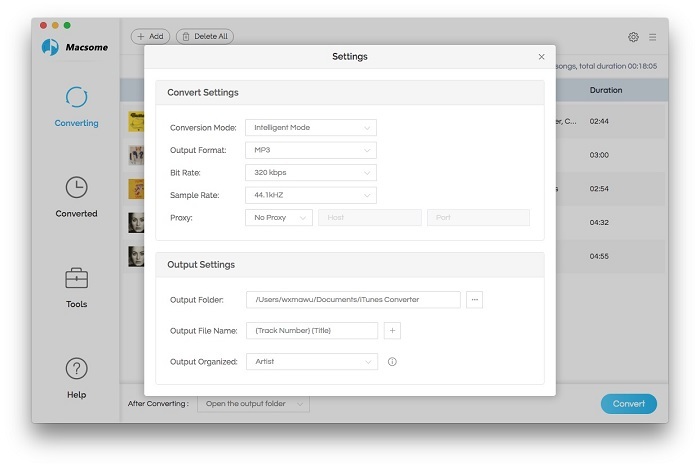 Support Audible file conversion according to the setting output format. Version 2.3.6 released on Apr 28, 2018. Add a popup which indicate for macOS 10.13.x users to modify SIP settings to support up to 20X speed. Update English language package, and add new languages. Version 2.3.5 released on Mar 13, 2018. Version 2.3.4 released on Oct 23, 2017. Fix some conversion failure problems on Mac 10.10.5. Version 2.3.3 released on Oct 13, 2017. Fix some crash problems and conversion failures. Version 2.3.2 released on Sep 27, 2017. Version 2.3.1 released on Sep 26, 2017. Support Audio book fast conversion. Version 2.3.0 released on Sep 21, 2017. Support iTunes 12.7 with up to 20X conversion speed. But the version doesn't support Audio book conversion. Version 2.2.5 released on Sep 14, 2017. Support iTunes 12.7 with only 1X conversion speed. Version 2.2.4 released on July 25, 2017. Support iTunes 12.6.2 with upto 20X conversion speed. Version 2.2.3 released on July 24, 2017. Version 2.2.2 released on July 20, 2017. Support iTunes 12.6.2 with only 1X conversion speed. Version 2.2.1 released on May 26, 2017. Support iTunes 12.6.1.27 with upto 20X conversion speed. Version 2.2.0 released on May 23, 2017. Version 2.1.8 released on May 04, 2017. Support keeping chapters when converting Audiobooks to AAC format. Version 2.1.7 released on April 13, 2017. Version 2.1.6 released on Mar 24, 2017. 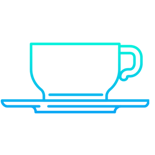 Version 2.1.5 released on Mar 21, 2017. Fix the batch conversion Error. Version 2.1.4 released on Feb 28, 2017. Fix the Error of converting Apple Music files on some Macs. Version 2.1.3 released on Jan 23, 2017. Version 2.1.1 released on Dec 21, 2016. Version 2.1.0 released on Nov 08, 2016. Fix some error conversion problems. Version 2.0.9 released on Oct 19, 2016. Add license information on the Registration Window. Fix the Error conversion for some files. Version 2.0.8 released on Sep 22, 2016. Update registration related Language Pack. Version 2.0.7 released on Sep 13, 2016. Repair the plug-in conflicts problems among iTunes conversion products. Version 2.0.6 released on Aug 24, 2016. Support Mac OS X 10.12 beta. Version 2.0.5 released on Jun 16, 2016. Keep disc number and composer of metadata. Add track number for the output files. Version 2.0.4 released on May 4, 2016. Improve the sound quality of AAC format. 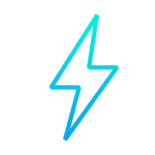 Spotify Audio Converter Platinum is an all-in-one professional Spotify music converter, Spotify Audio Downloader and DRM remover.